Updated and move in ready home in desirable Maplebrook II pool community! Hardwood flrs, white trim, plantation shutters, and 6 panel doors throughout. The beautiful updated kitchen boasts granite counters, stainless appliances and an added office area. The main level also has a 3-season sun room with exit to the deck in the fenced yard. All 4 bedrooms are upstairs including a master suite with private bath and walk-in closet. All three bathrooms have been stylishly updated. On the lower level, you will find a spacious family room with fireplace and large laundry room with plenty of storage. . Located in highly rated School Dist 203, this home is a short walk to Maplebrook Elementary and the private neighborhood pool & tennis club. Lincoln Junior High is also within walking distance and older students move on to Naperville Central HS. 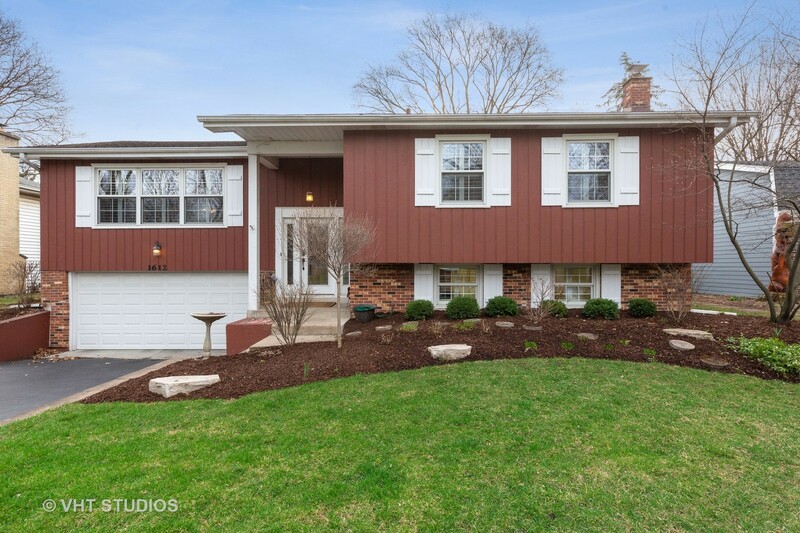 Close to ample shopping and entertainment, and just a few minutes&apos; drive to downtown Naperville, this home has so much to offer! Make it yours today!